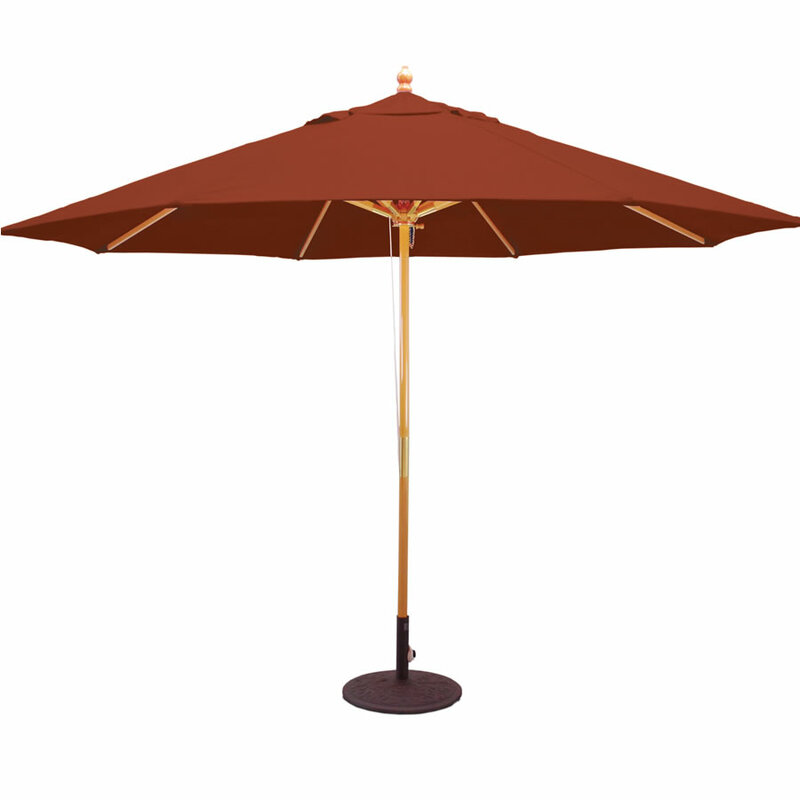 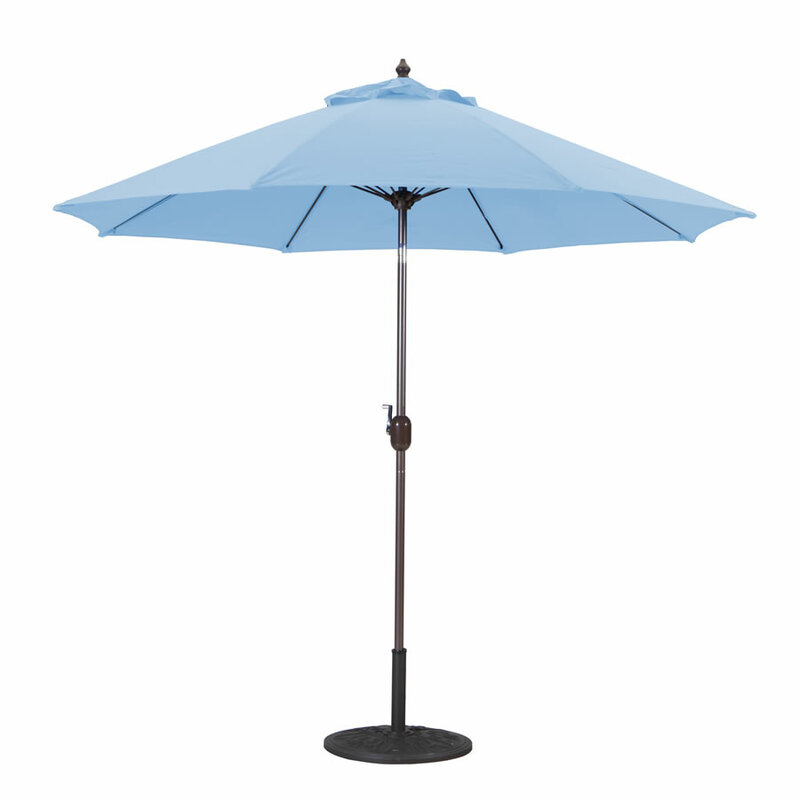 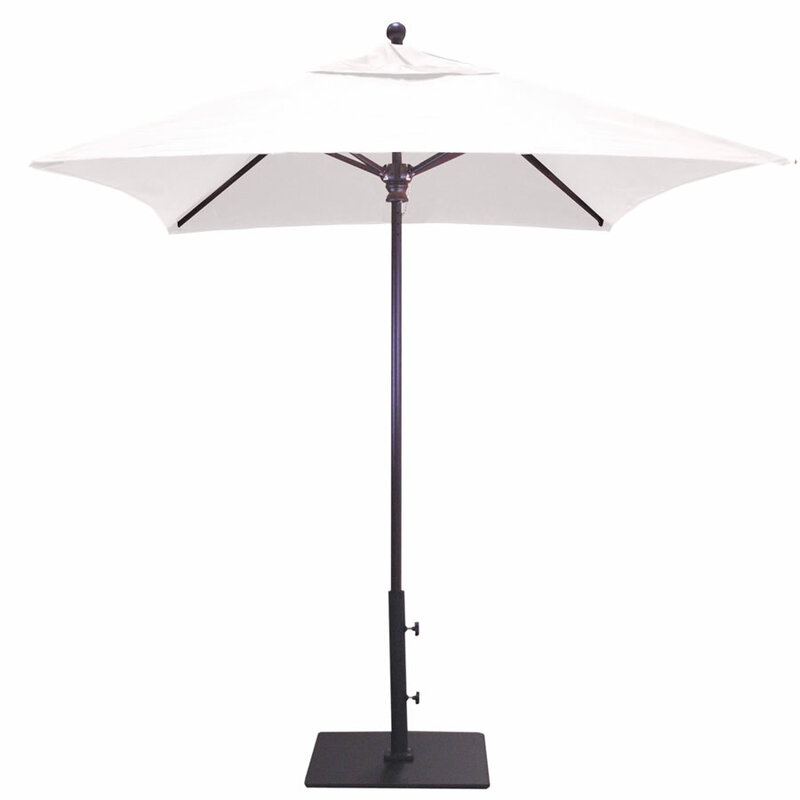 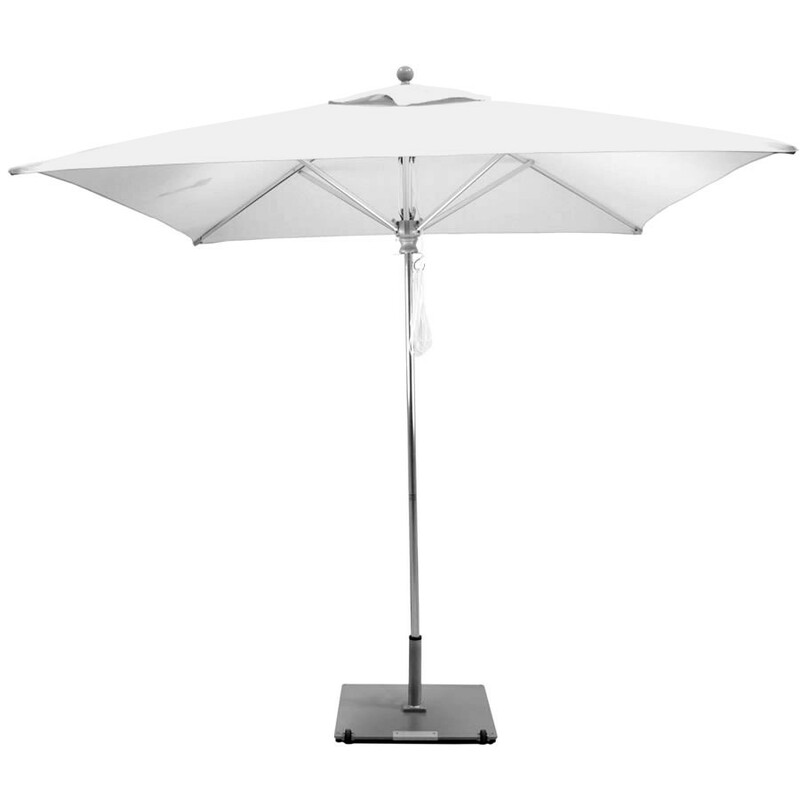 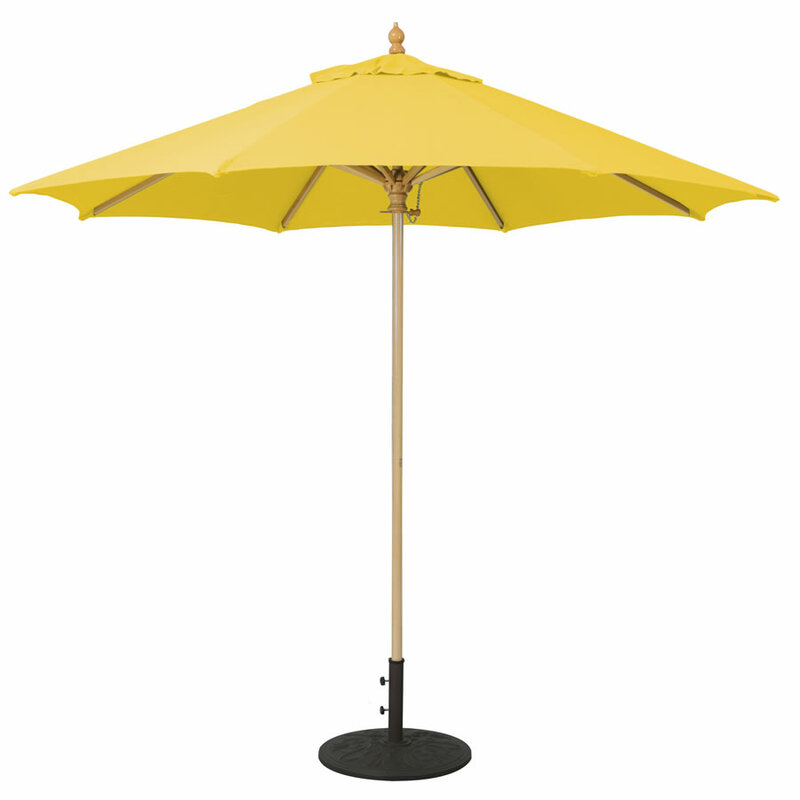 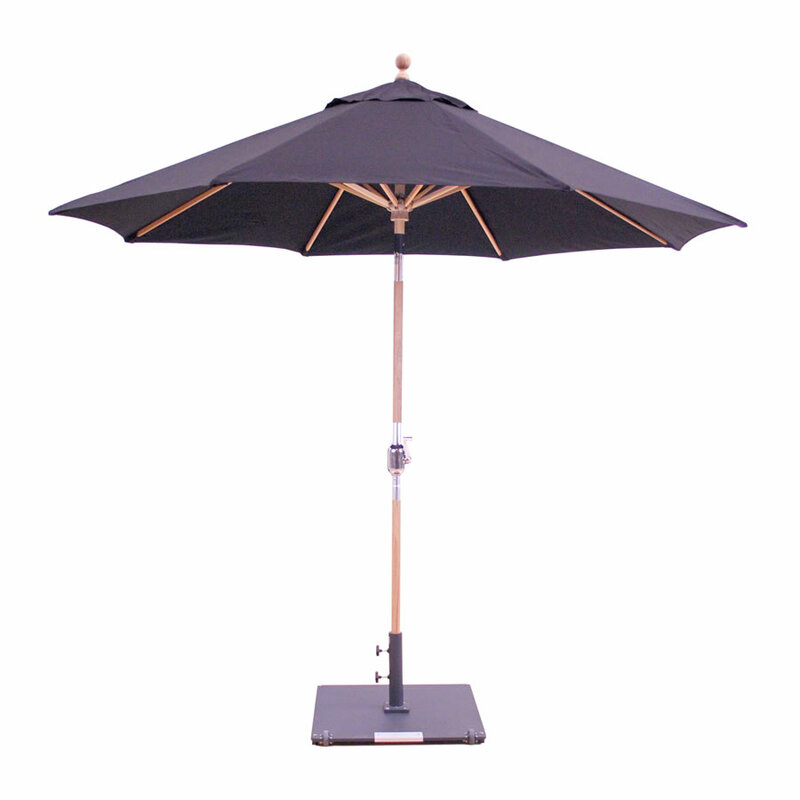 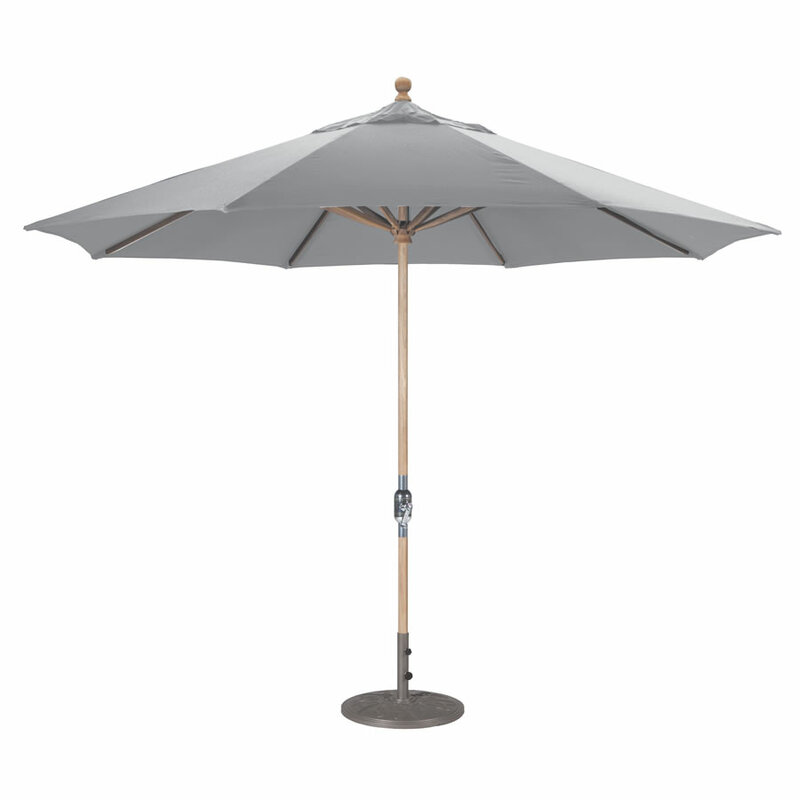 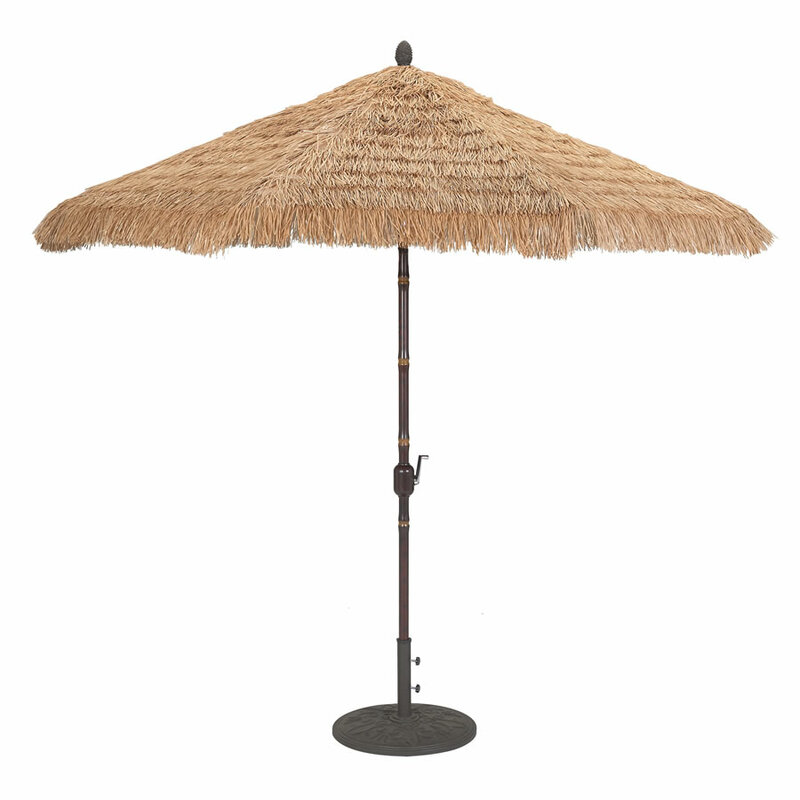 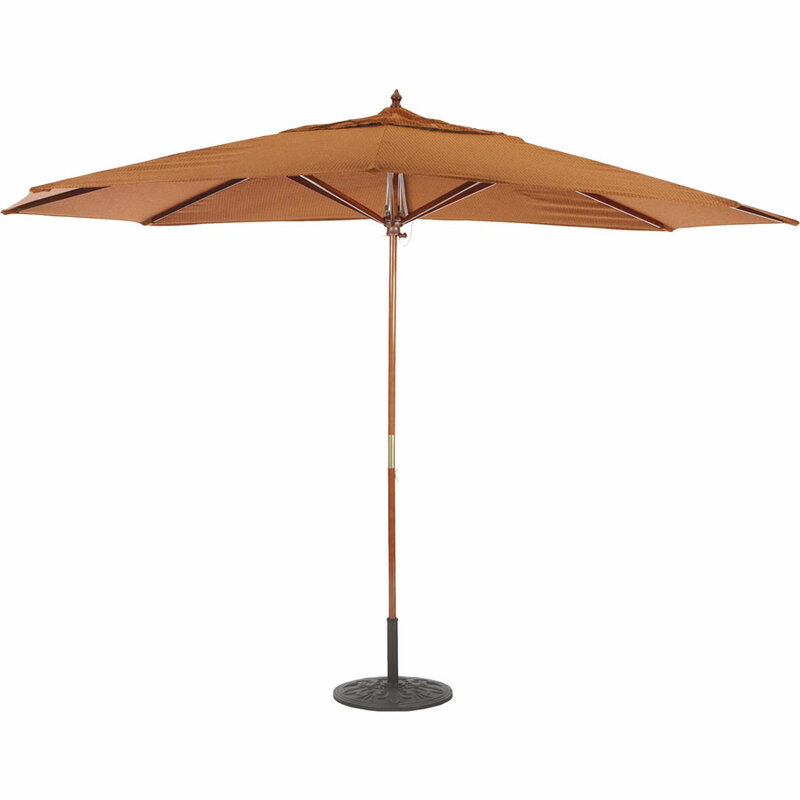 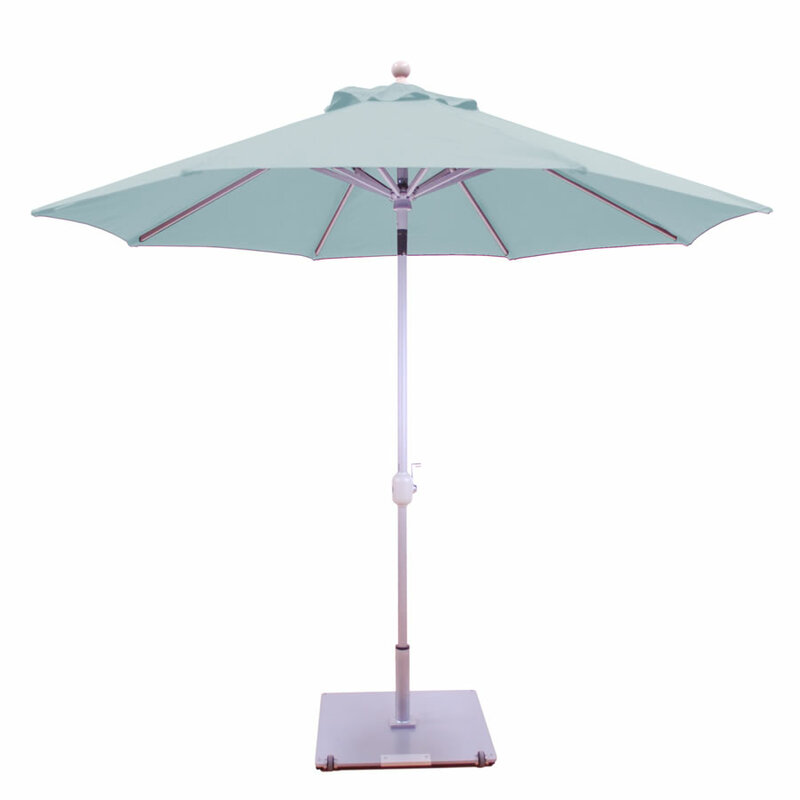 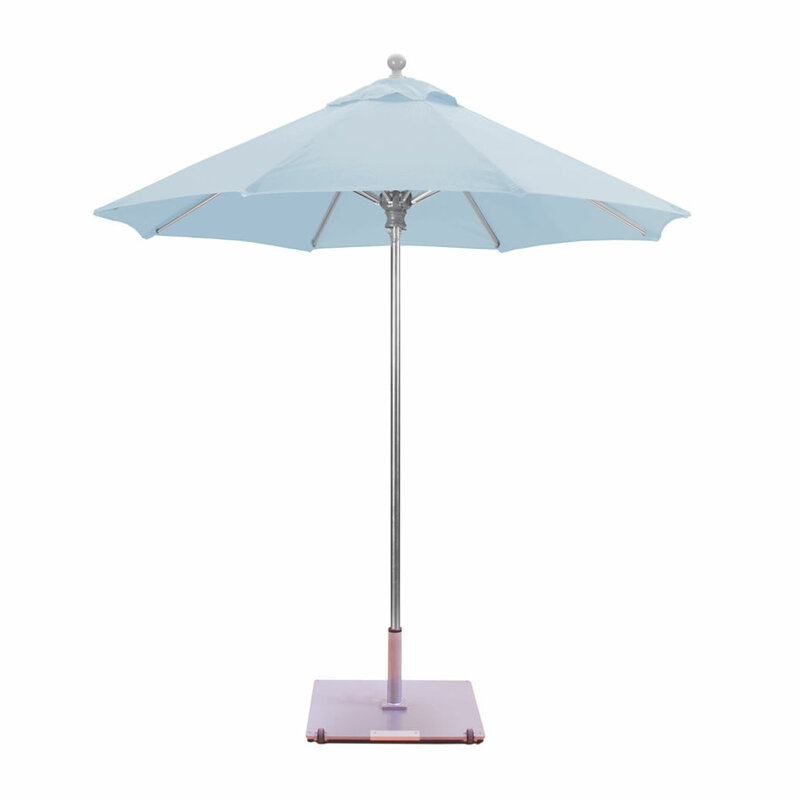 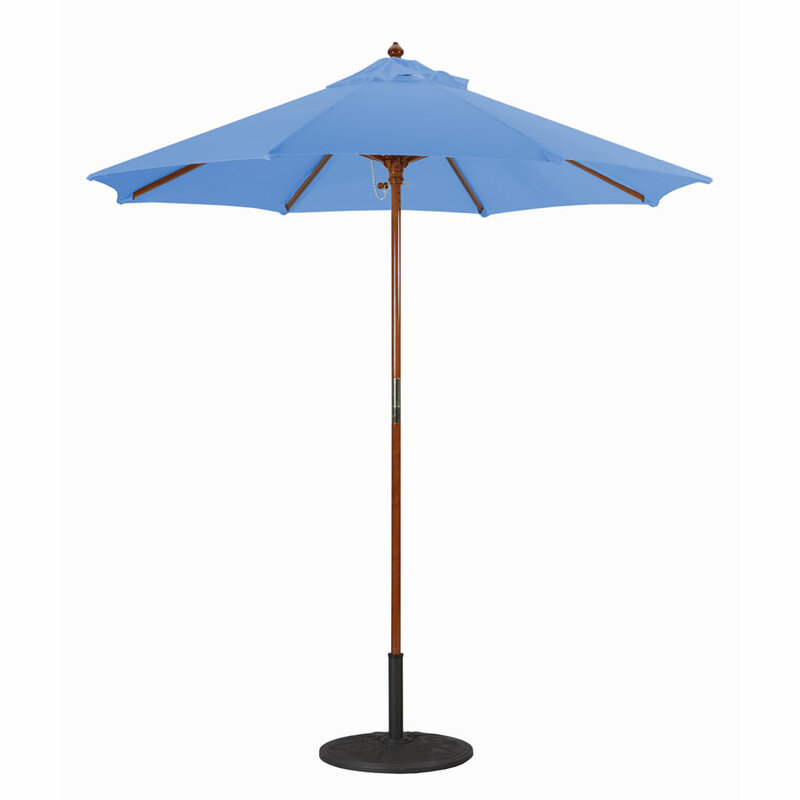 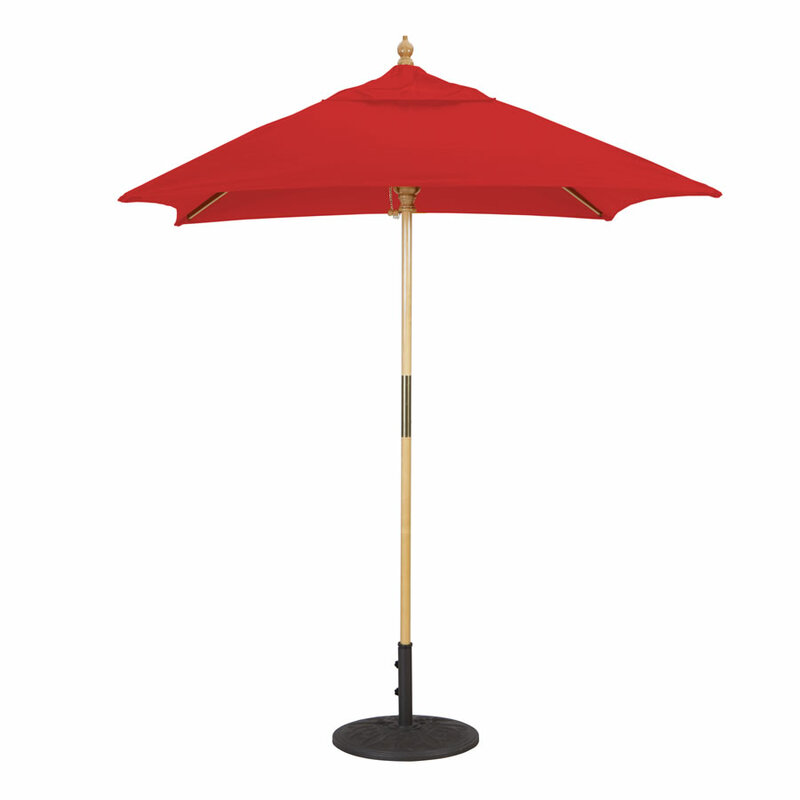 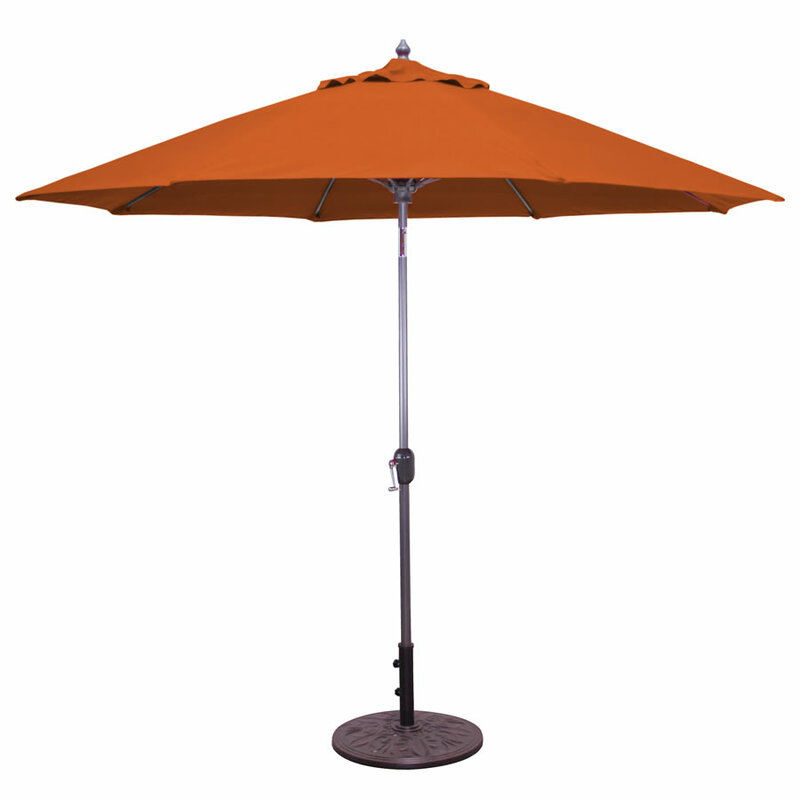 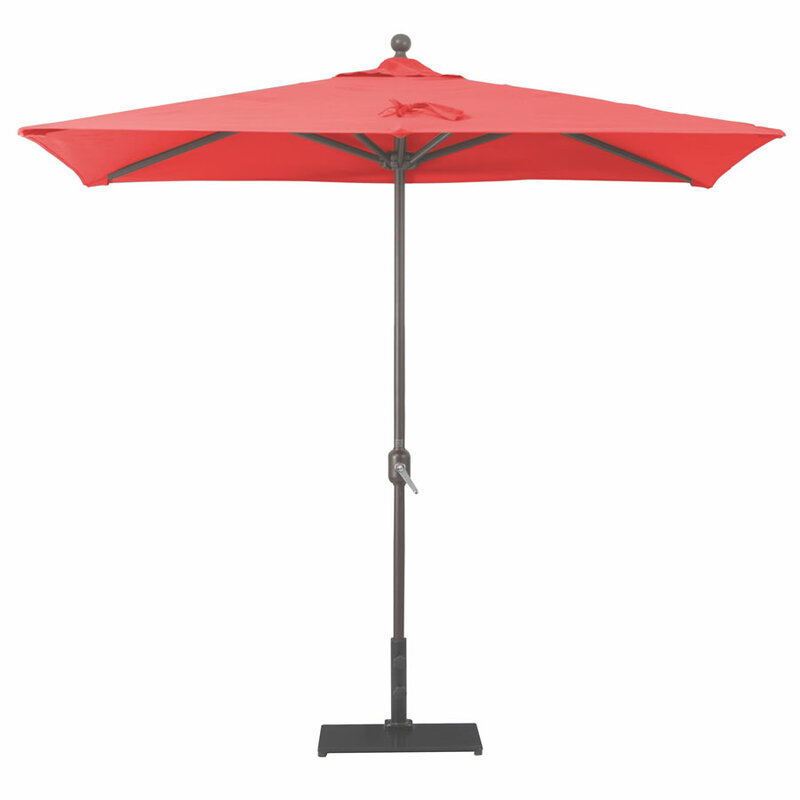 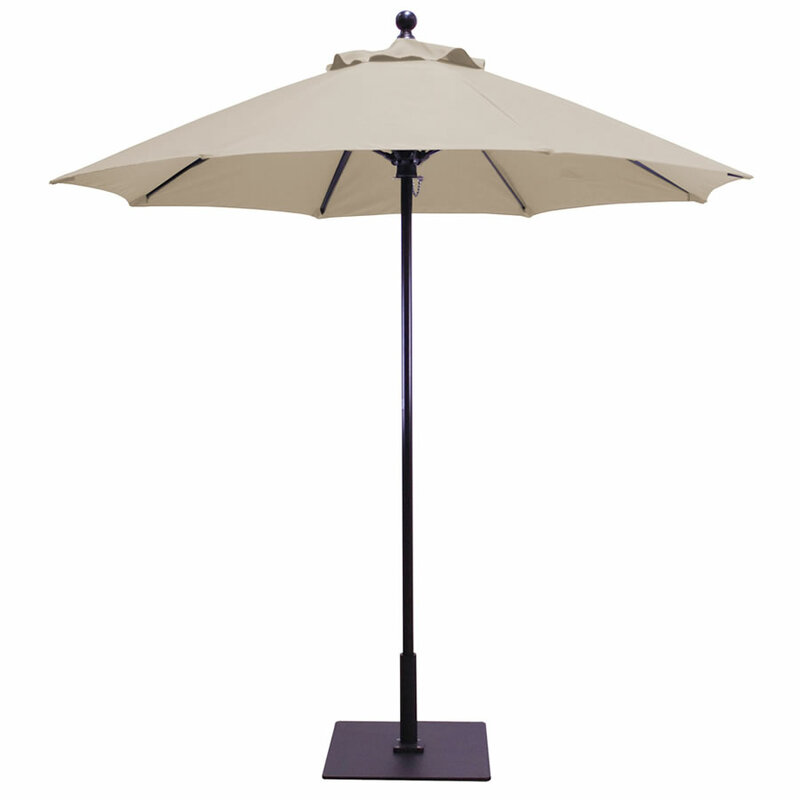 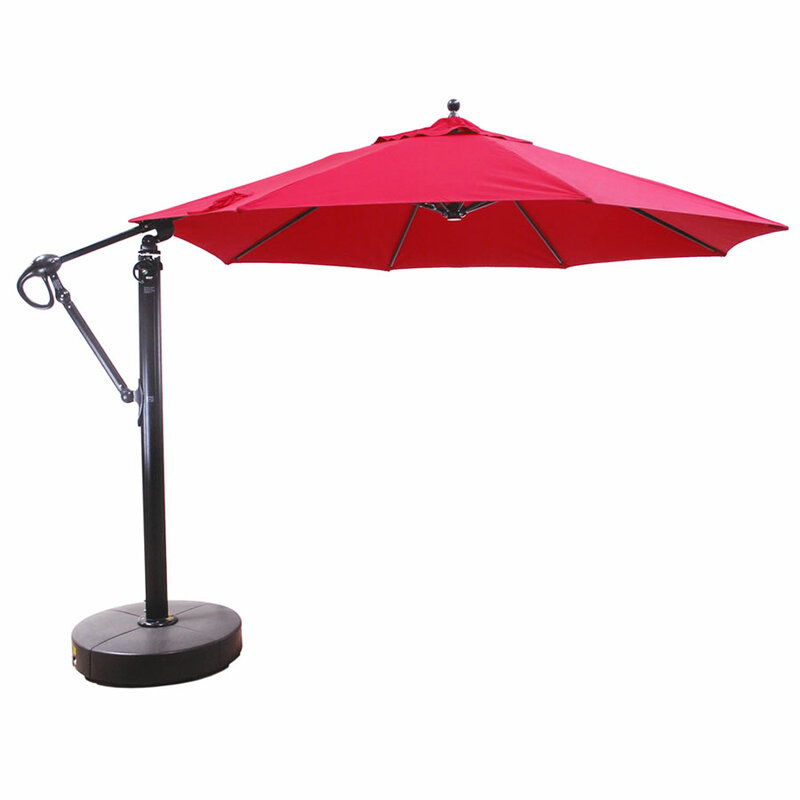 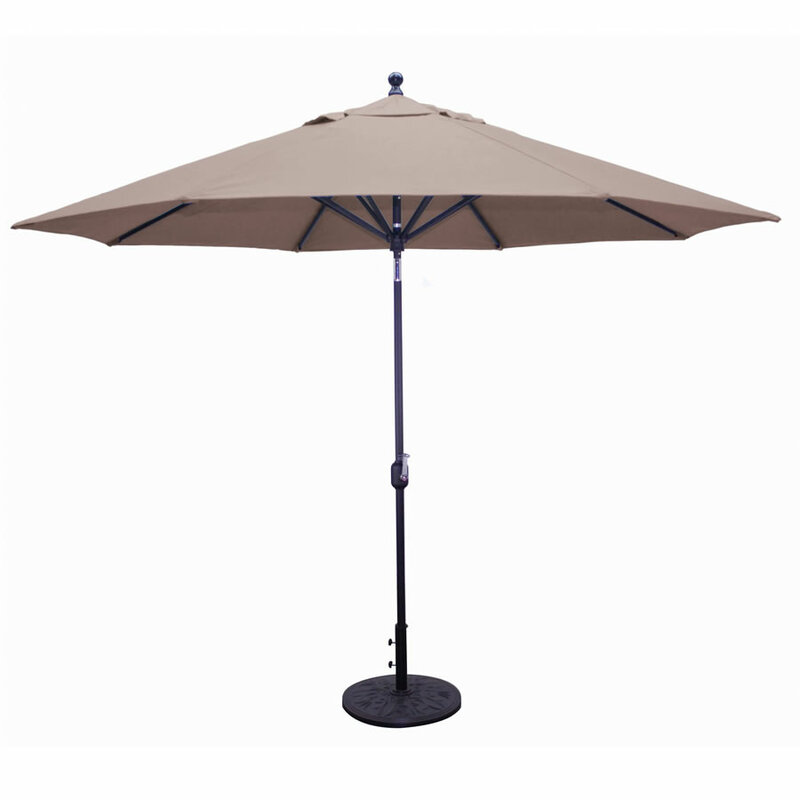 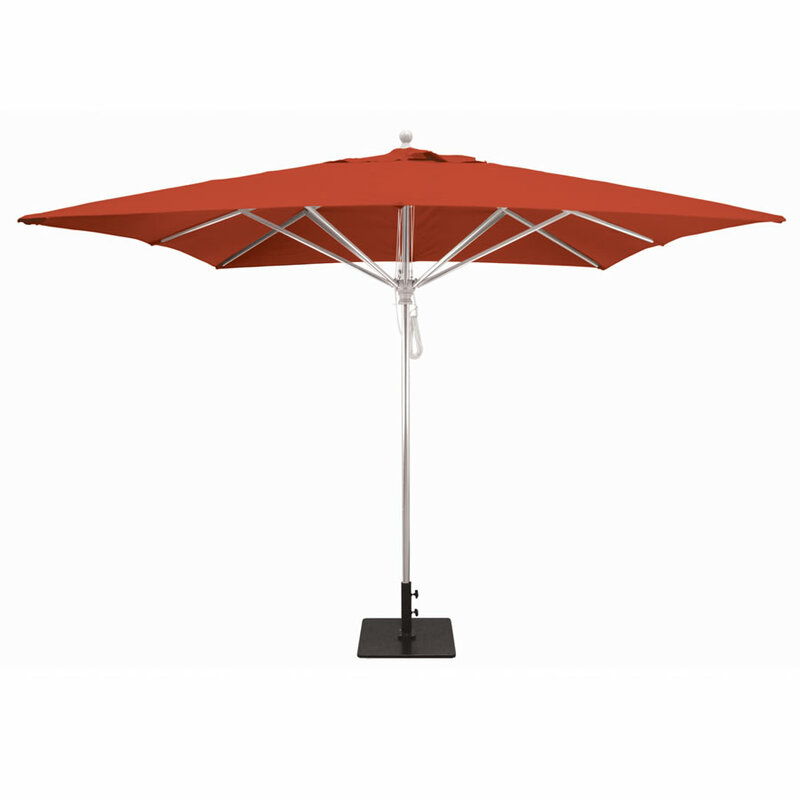 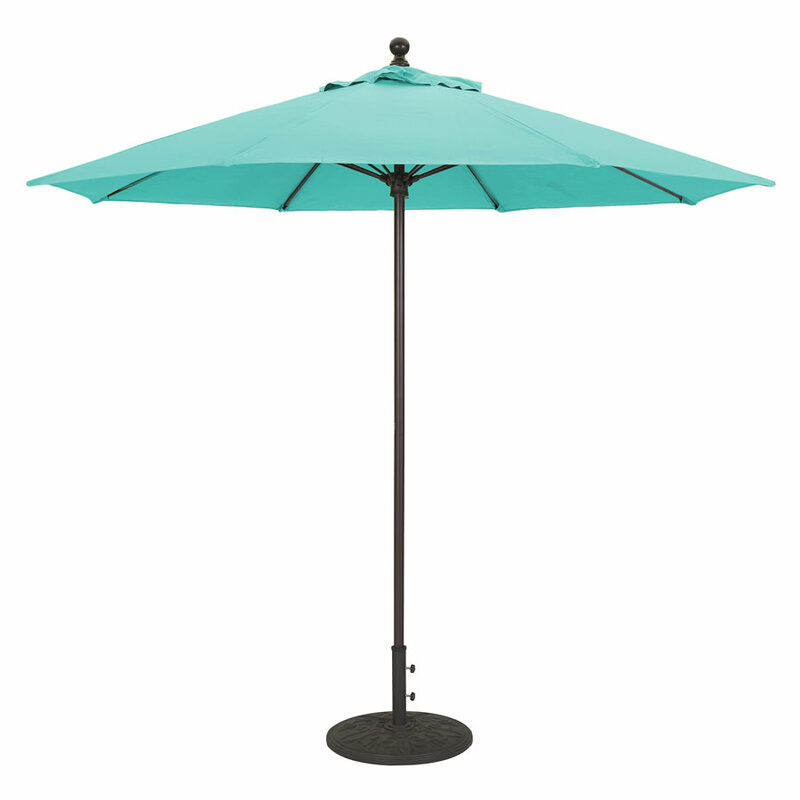 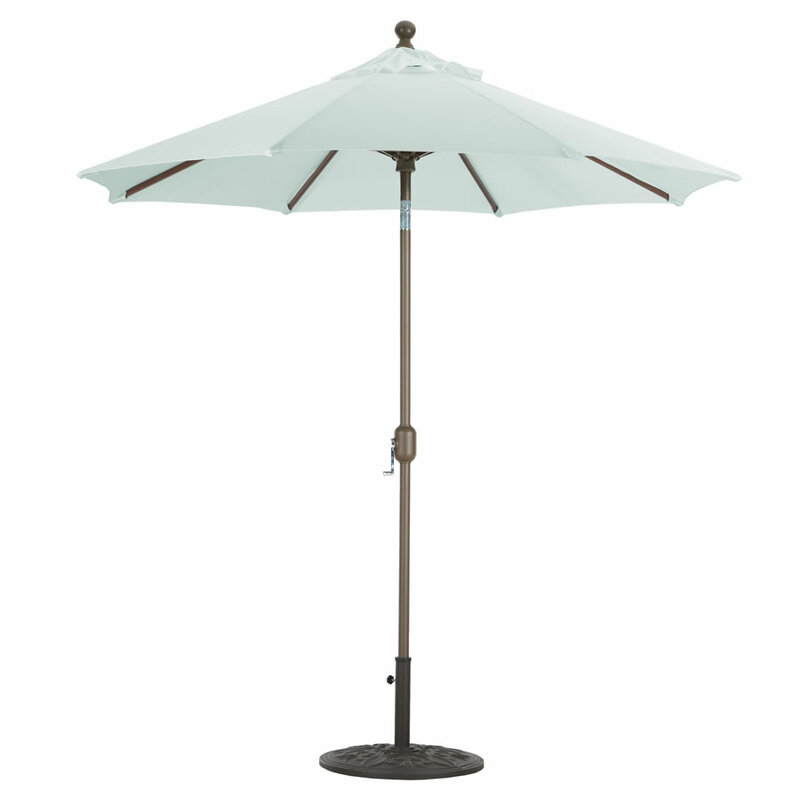 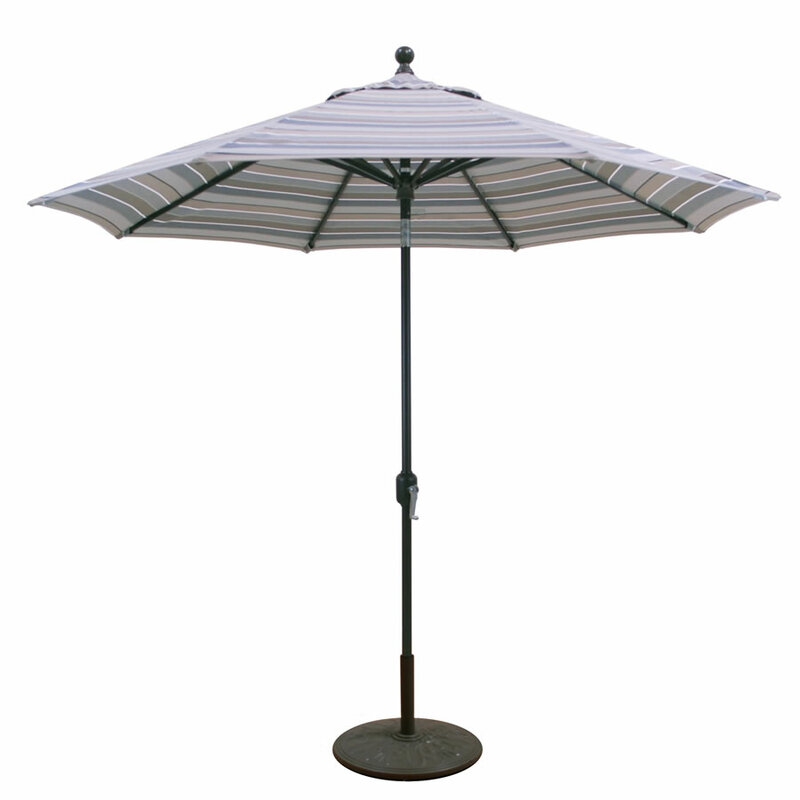 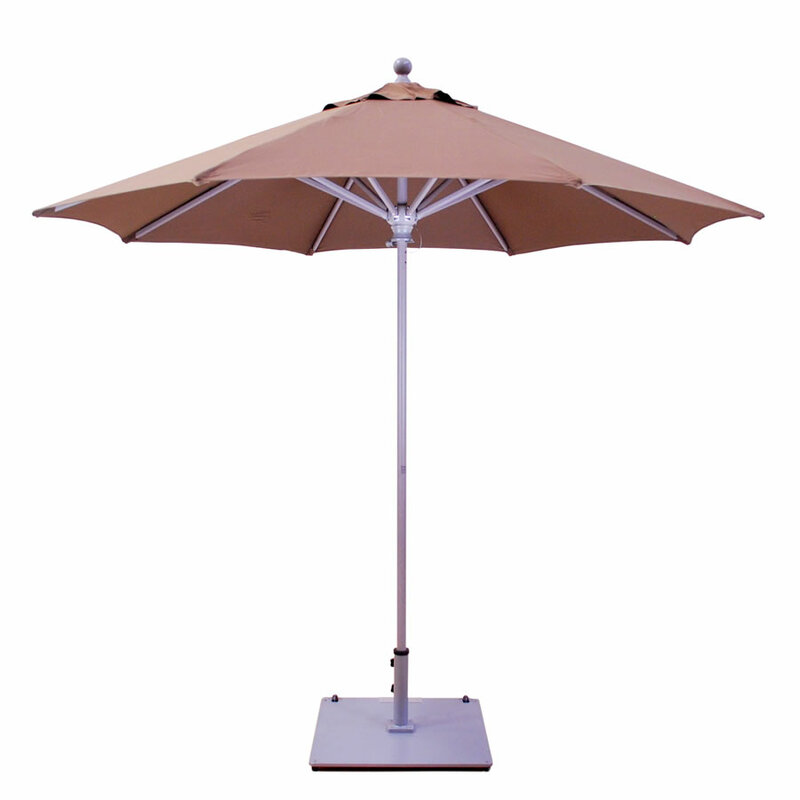 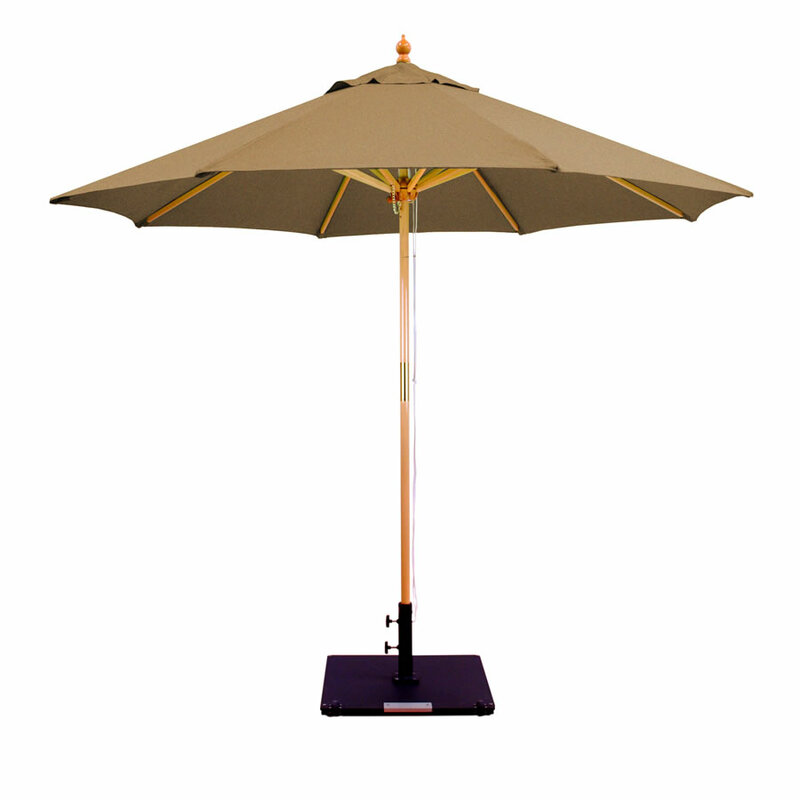 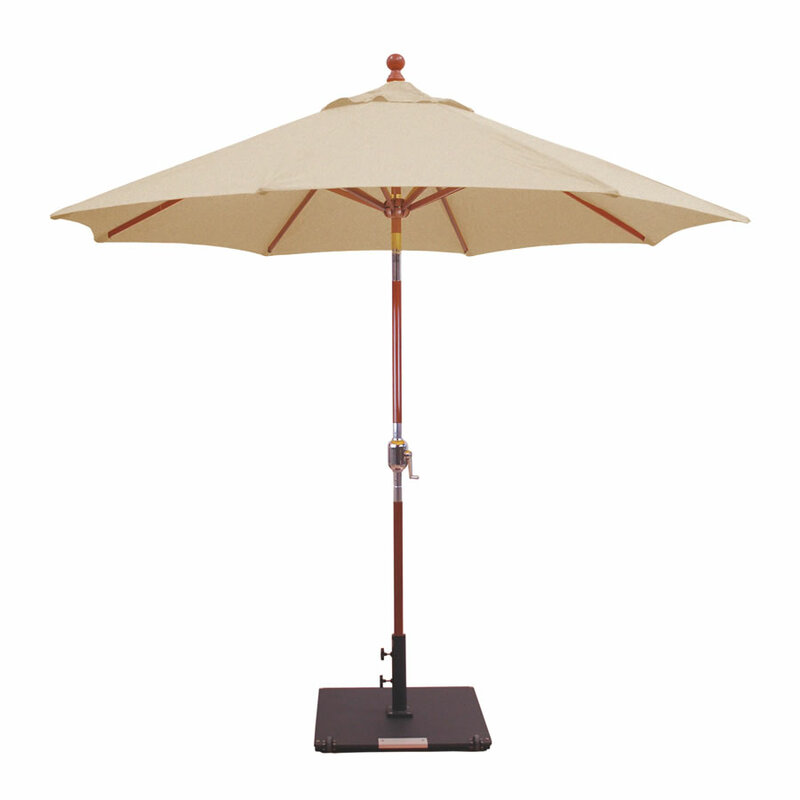 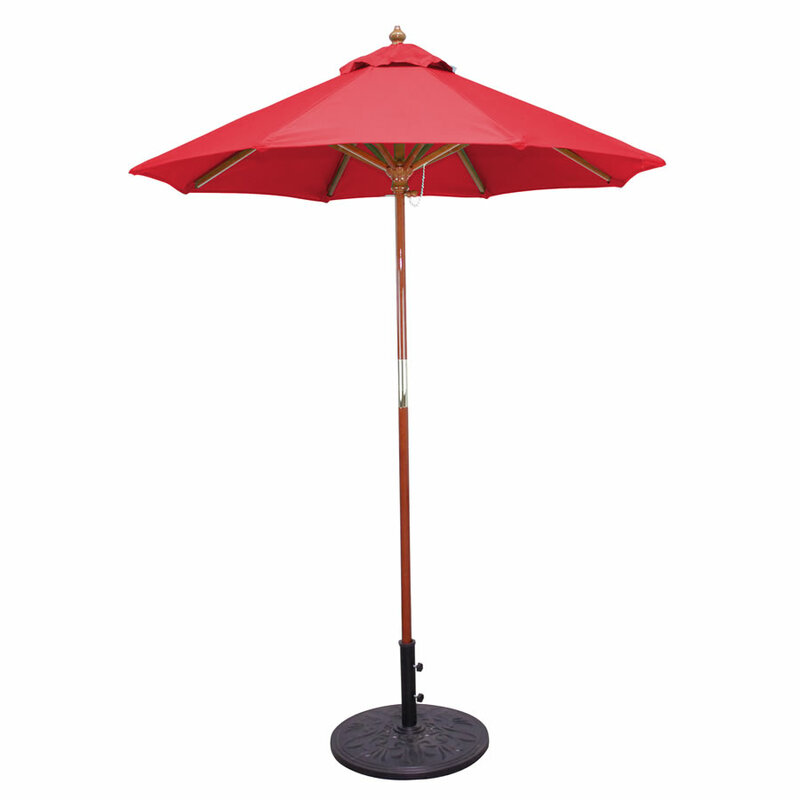 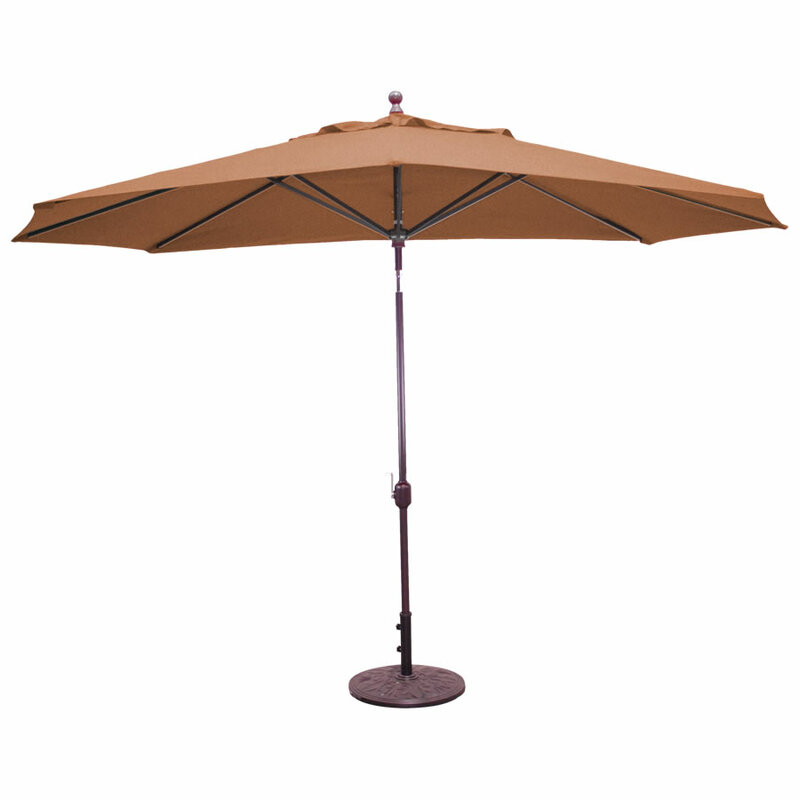 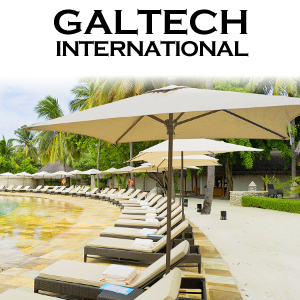 Galtech manufactures some of the highest quality patio umbrellas around. 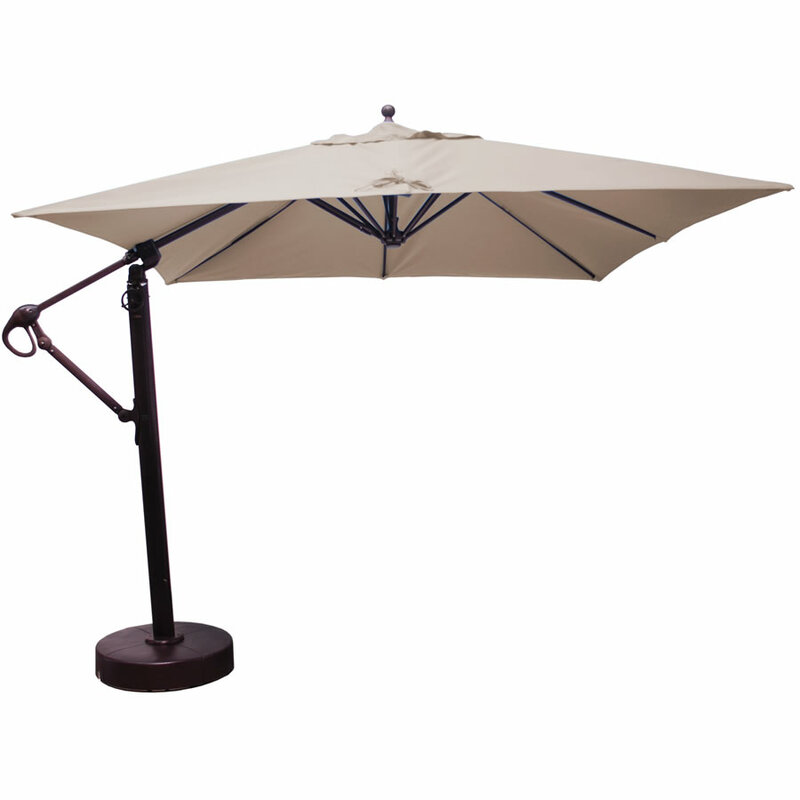 Made from a variety of materials from cast aluminum, light weight steel frames and hard woods. 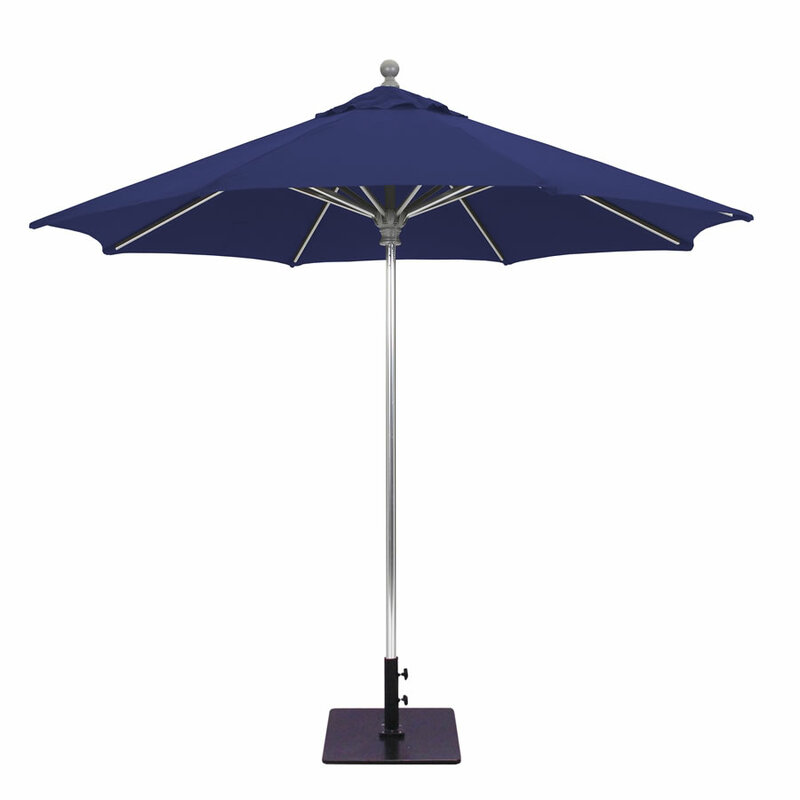 Elegant, functional and stylish, these umbrellas are long lasting, weather and sun resistant and hold up under a variety of conditions.